We will keep your business running smoothly with our specialist Commercial Heavy Transport and Equipment Maintenance Services in Hawkes Bay. 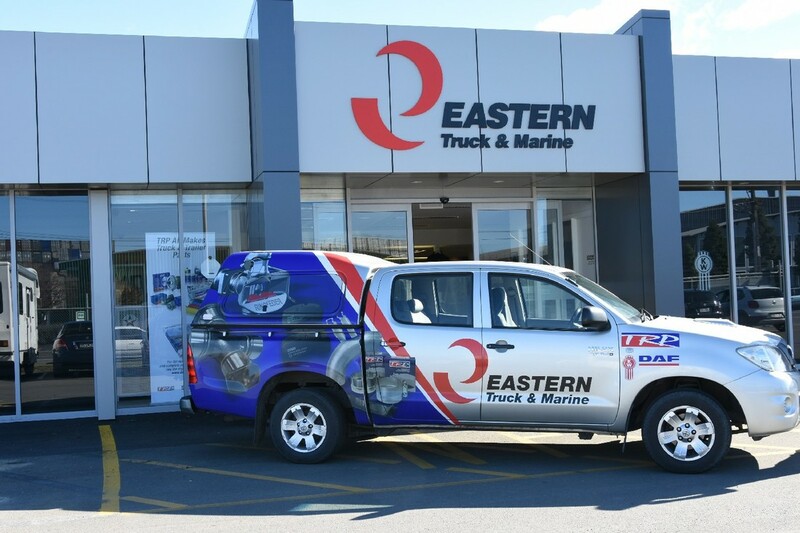 Welcome to Eastern Truck and Marine in Napier. We are the leading specialists Servicing the Hawkes Bay Transport Community. In partnership with our customers we take a personal interest in your business. Contact us today if you want to know more about our customized services for specific needs. Eastern Truck and Marine has 30 years of experience providing unique services for Heavy Transport and Construction Equipment. Our team of fully qualified and experienced professionals have used their extensive skill sets to help customers with Truck Maintenance Projects, Part Supplies and More. Using the latest technology our factory trained staff are committed to ensure all our customers are looked after in the best way possible.